Egg yolk, sunflower, rubber duck, pineapple, highlighter pen—I don't think I've ever met a yellow I didn't like. 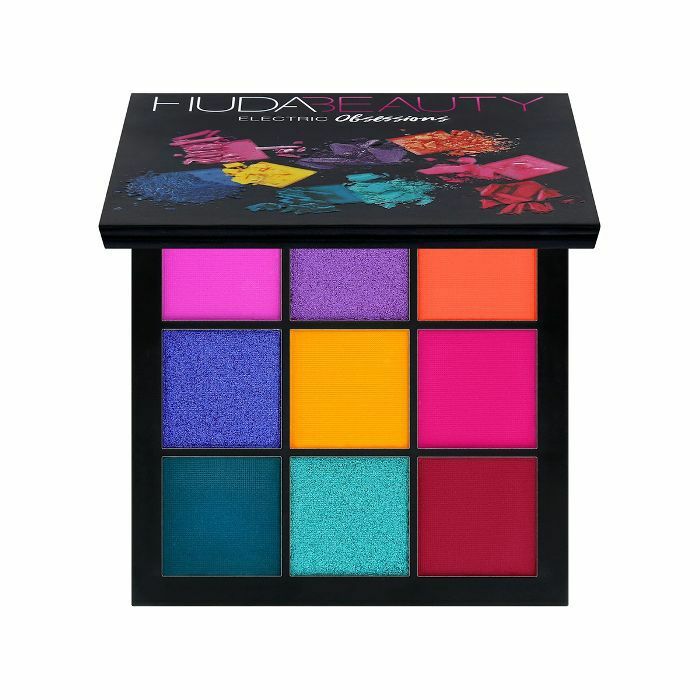 I mean, it's undeniably the most joyful shade in the entire rainbow, serving up visions of sunnier days in a single flash. And now, in the wake of our old obsession, Millennial Pink (RIP), it seems that yellow is finally having its moment in the sun. Not only were the S/S 18 catwalks studded with yellow dresses and accessories, but backstage, makeup artists were getting acquainted with the hue too. Plucking warm marigolds, pastel lemons and NYC-taxi canaries from their kits, they pasted shadow across the models' eyes with wild abandon. Some makeup is designed to fascinate or inspire awe, but yellow, well, that's just makeup to make you smile. Its prevalence has dripped right down into the real world too. 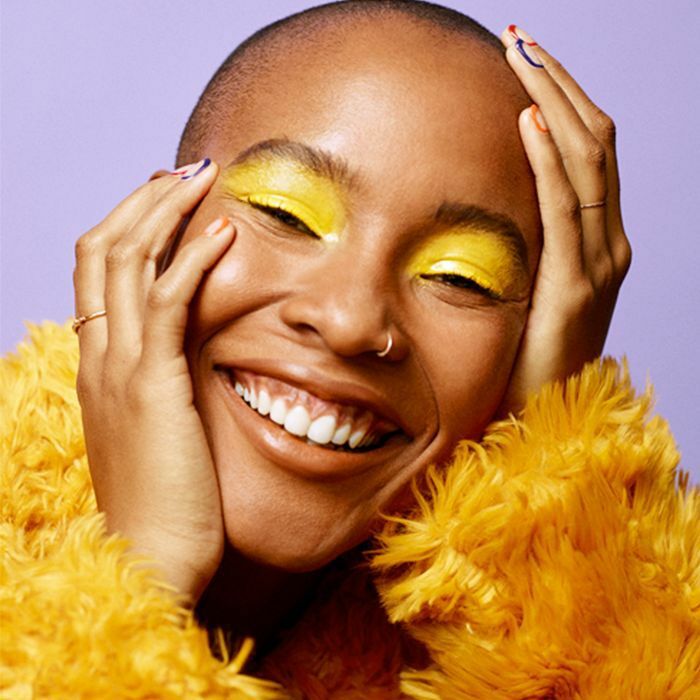 First there's ASOS's new campaign to announce the launch of MAC onto the site (see above), further proving my theory that yellow is happiness-inducing. But then also look to Instagram and Pinterest and you'll find countless joyous experiments with the shade. What these real-girl examples also prove is that this yellow eye shadow trend isn't just about a wash of powdery shadow (although they've come a long way in terms of colour payoff, too), but this season's yellow eye comes in a multitude of textures and finishes—think glossy glazes to hazy clouds of vibrant colour via modernist-style graphic lines and shapes. Now, makeup isn't really about rules, but the more tentative amongst us can seek solace in a few guidelines to help distinguish which shades will be the easiest to pull off. "The warmer the complexion, the warmer the shade of yellow you should opt for," explains Ariane Jaksch, Smashbox's education manager. "Try a pastel yellow if you have a fair skin tone, a more mustard yellow for an olive tone and a warm, gold yellow for deeper skin tones." What I also love about yellow shadow is that it's a bit of surprise, enough to anchor the face in itself. And that means you really needn't do much else to the complexion. "Keep skin fresh and glowing with a lightweight, luminous foundation, and opt for a clear lip balm to enhance your natural lip colour," recommends Jaksch. "If you're feeling brave, be bold with a purple lipstick. 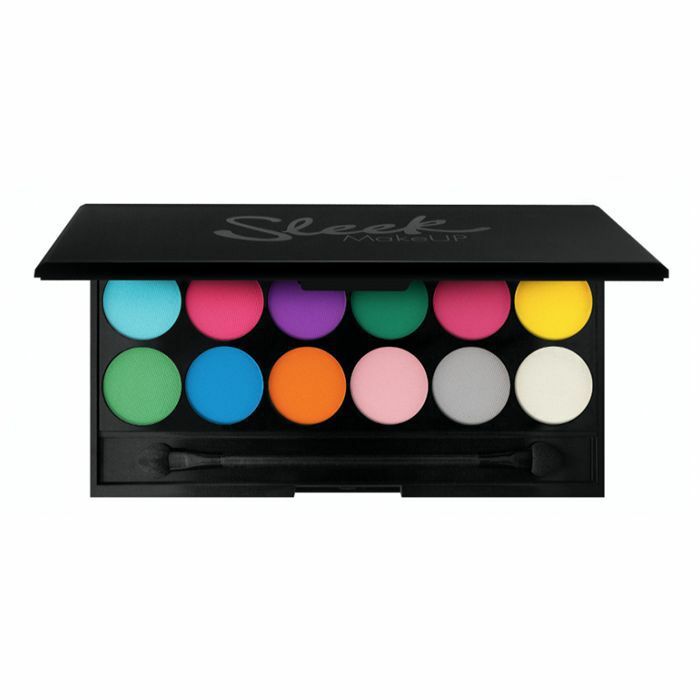 These two shades are super complimentary, playful and on trend for spring." I don't know about you, but I don't require any more persuasion to give yellow eye shadow a go—I'm going to see if a pop of yellow can brighten up a cloudy midweek afternoon. Okay, so I'm merely dipping my toes here, but I'm really into the subtlety of this look. 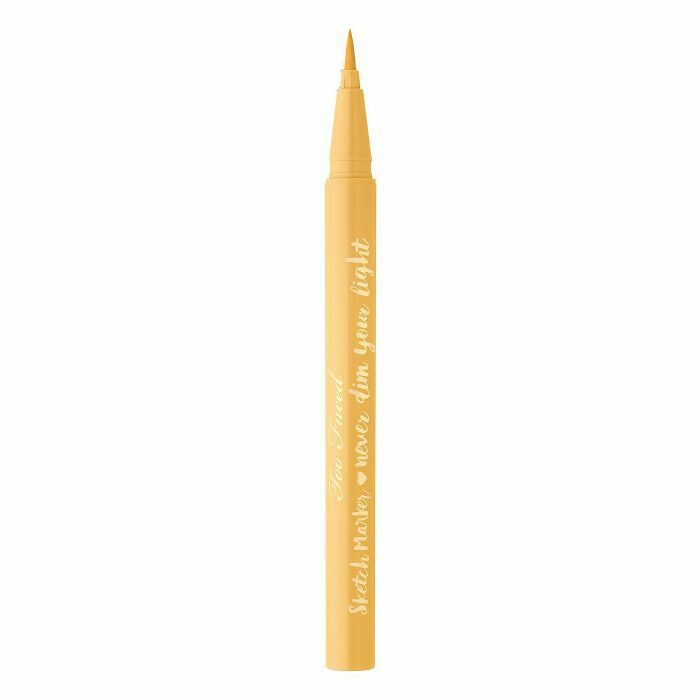 I simply dampened this angled eye shadow brush and dipped it into the yellow shade in Sleek MakeUP's i-Divine Ultra Mattes V1 Brights palette (£9), and traced it along the upper lash line. It took a few layers to get the intensity of the shade, but the damp brush really helped. 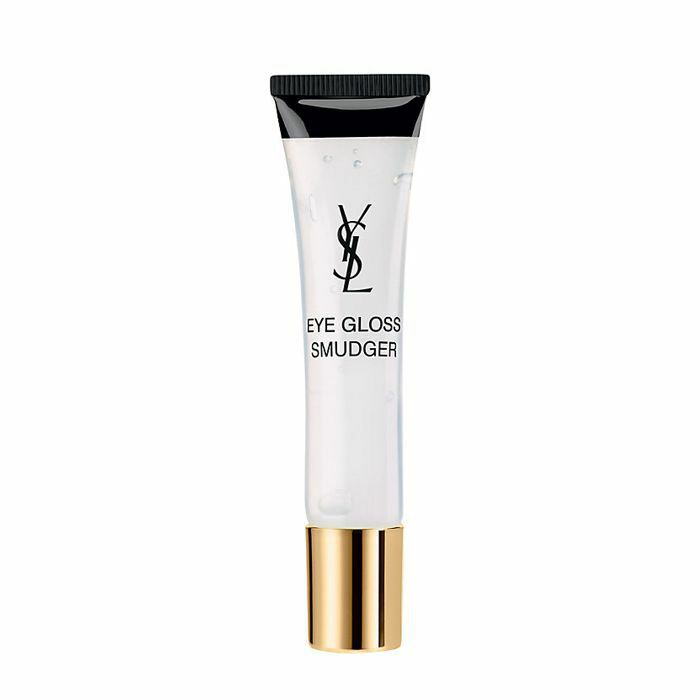 I LOVE eye gloss. 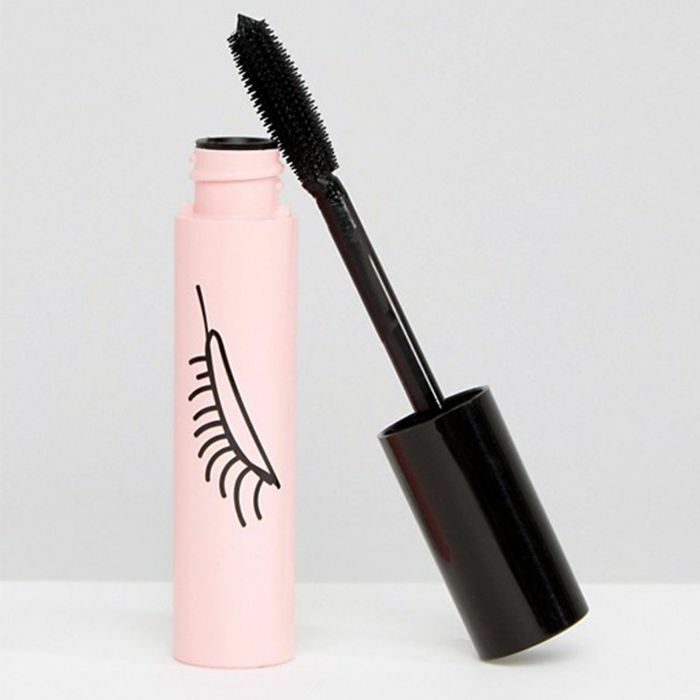 Yes, they might be a little messy, but the dreaminess they treat your eyelids to makes it more than worth it. And so I'm not surprised I'm digging this glossy yellow too. 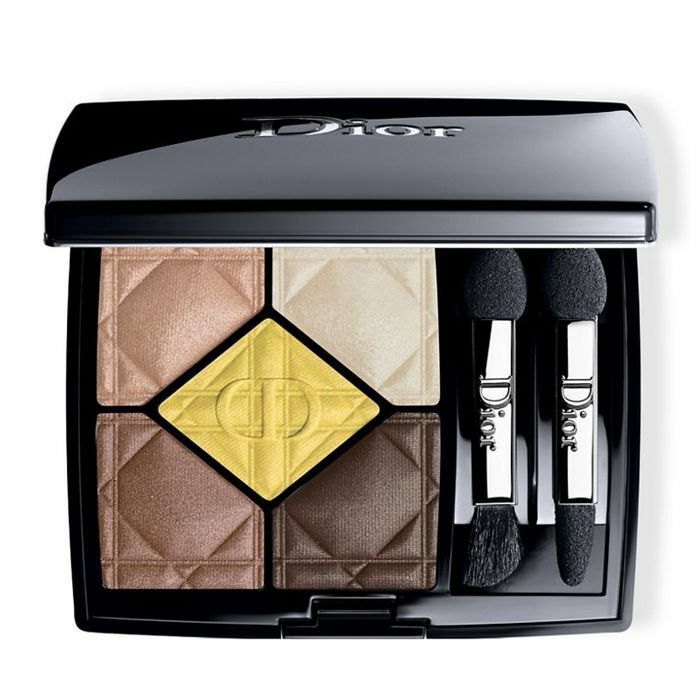 I piled on the yellow shade from Dior's 5 Coleurs Eyeshadow Palette in Focus (£45) before coating it with YSL's Eye Gloss Smudger (£19). What are you waiting for? It's time to spread some sunshine.